← Banana,Coconut and Lime, boozy sponge with Avocado-Chocolate ganache; a nostalgic nod to Brazil. 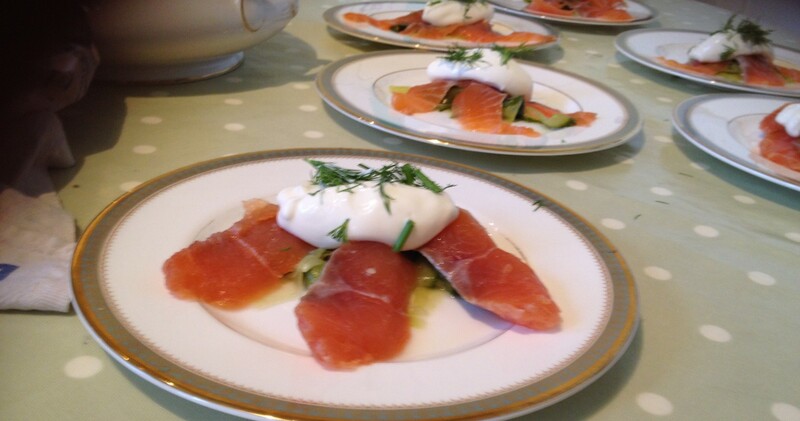 This entry was posted in Chocolates/Sweets, Dessert, Dinner Parties, Easy, Fish, Recipes and tagged antipasti, Chocolate, easter, Salmon, Sweet Potato. Bookmark the permalink. capsule you might be utilizing is worth your efforts. online, you should try this Sim – City Build – It. You will need to sprinkle them all over your city to make people happy though. simply just embedded within their electronic mail contact.